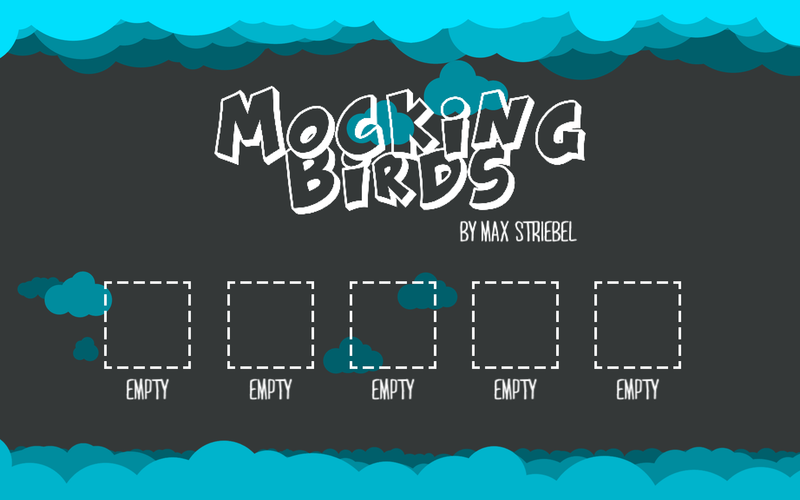 Mocking Birds is a fast-paced local multiplayer game about collecting followers and punishing your friends. 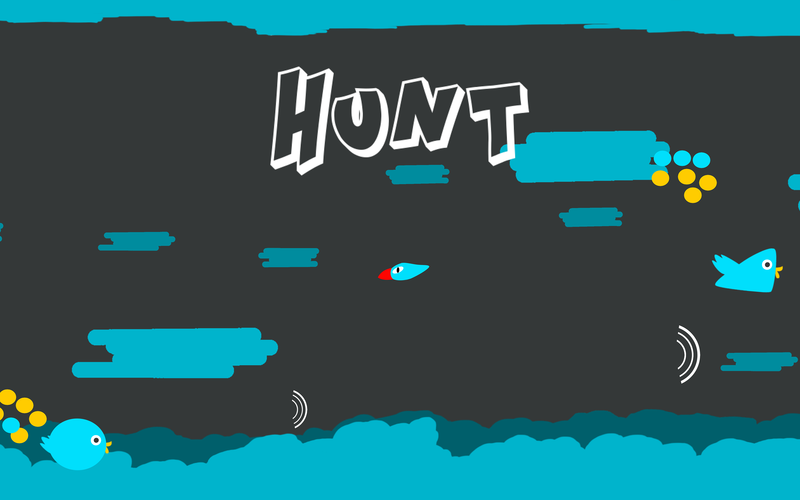 I developed this game as part of an intro to unity course during the 3rd semester. The game was made for the AirConsole platform, which influenced a lot of the design decisions. 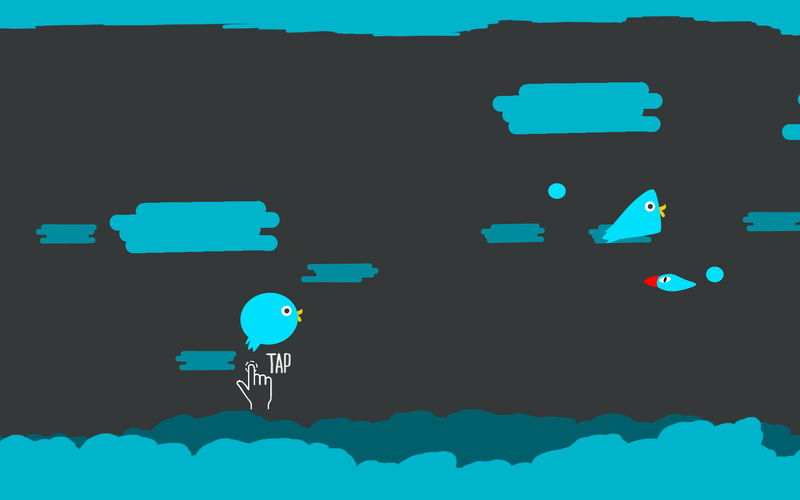 On AirConsole the players control the game with their smartphones, while the game itself is displayed in a browser. 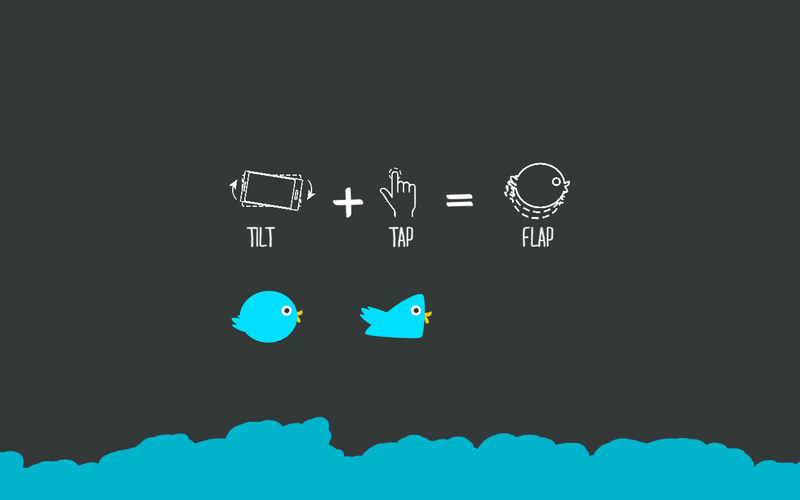 For an action focused game this means the controls have to be simple and intuitive so the player isn’t forced to look at the phone during play. The artstyle itself is also targeted towards a more casual audience in order to allow for people with different level of game experiences to play together.